Tyler, the Creator just revealed the official lineup for the 2018 Camp Flog Gnaw Carnival. 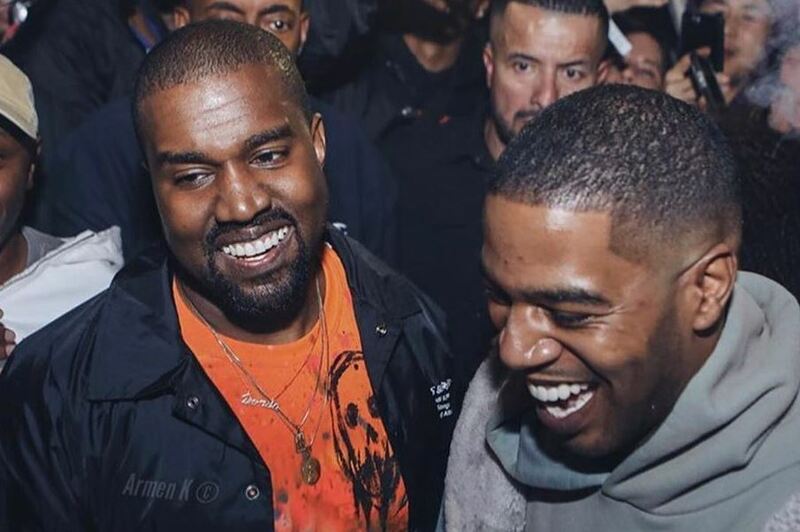 Set to headlined with their first live appearances since th release of their new album is Kanye West and Kid Cudi aka Kids See Ghosts. Also set to perform with be Post Malone, SZA, Tyler, The Creator, ASAP Rocky, Lauryn Hill, Earl Sweatshirt, the Internet, Pusha-T, Virgil Abloh, BROCKHAMPTON and more. The seventh annual Camp Flog Gnaw Carnival will take place on Saturday, November 10 – 11th at Los Angeles’ Dodger Stadium grounds. Tickets will go on sale Friday, August 17th at noon.